In EndNote, click on the EndNote menu and select Preferences (Edit > Preferences on Windows). Uncheck “Sync Automatically”. Restart EndNote. Click Save and close the Preferences screen. Click on the Tools menu and select Sync. EndNote will then appear to authenticate and return the prompt: “A Sync library can be linked to only one account. Do not proceed unless you intend to break the link to the original account.” This happens because we tricked EndNote into thinking it authenticated against another user. Click OK, and EndNote will purge any knowledge of a previous sync. Restart EndNote and open the copy of your library that has the full set of references. 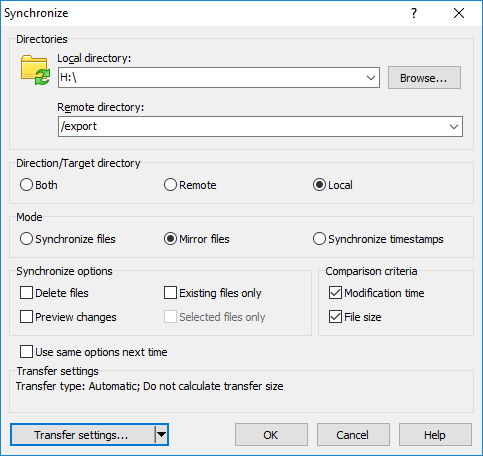 Go back to EndNote menu > Preferences (Edit > Preferences on Windows) and go to Sync. Save and Close the Preferences. When you click Sync again, you will once more get the message “A Sync library can be linked to only one account. Do not proceed unless you intend to break the link to the original account.” Click OK.
You will be prompted to make a backup of your library. You can create a backup of your library at this point. A complete Sync will then begin. This will ensure that the library is synchronizing again and there will be no further duplication. The recipients of the shared library will automatically see the new set of references.